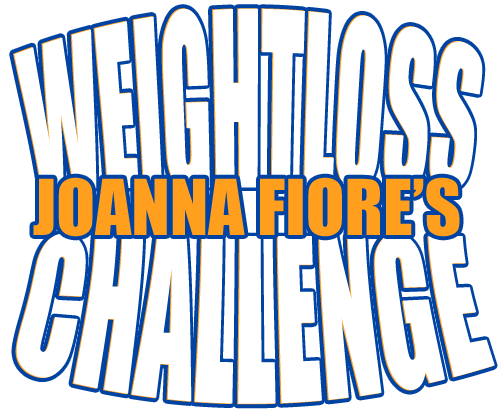 May 3rd we did the initial weigh-ins for Joanna’s “Weight Loss Challenge” contest. This is a 2 month contest to see who loses the greatest percentage of body fat. Below is a chart with the contestants and their stats.